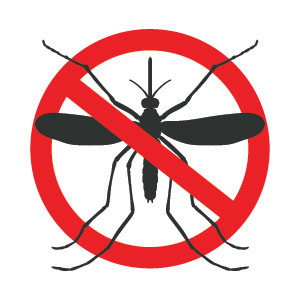 We at Crenshaw Pest control are excited to start offering Mosquito Reduction services! We have seen all the news lately and it is all about mosquitos and the Zika virus, but did you know. Mosquito-borne diseases found in Florida include West Nile virus disease, Eastern equine encephalitis, and St. Louis encephalitis. Many other mosquito-borne diseases are found in different parts of the world, and can be brought back to Florida if infected people or animals are bitten by fever, malaria, yellow fever, and Rift Valley fever. Stop mostuitoes from living and multiplying around your home or business. Protect yourself from mosquito's bites and the diseases they carry. Have a mosquito reduction service offered by CRENSHAW TERMITE & PEST CONTROL, INC. Drain standing water to stop mosquitoes from multiplying. Cover your skin with clothing and use mosquito repellent. Cover doors and windows with screens to keep mosquitoes out.